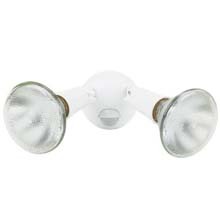 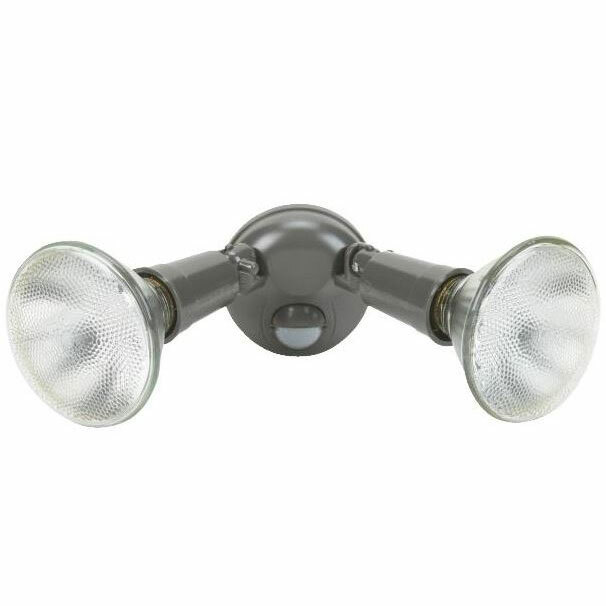 Motion activated twin floodlight automatically turns on when movement is detected. 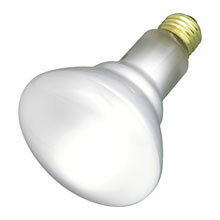 Concealed 110 degree infrared motion sensor provides security without sacrificing appearance. 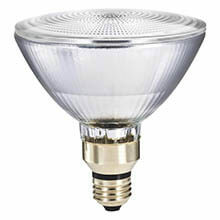 Requires two 150W bulbs (not included).